We have all been there. I know when I was younger, I struggled to get to my goals. I put all of those hard hours in the gym hoping to reap the benefits. The end result, NO CHANGES! I was so frustrated, because at the time, all I wanted was my flat washboard abs, broader shoulders, a well-rounded chest, and big arms. Unfortunately, during that time I never got it. I took me a LONG time to figure out where I was going wrong. I was doing cardio, weight lifting, and doing ab exercises ALL THE TIME! So, what gives? Well, my first problem was I was getting advice from someone who had no business giving fitness advice. My friend at the time had a six-pack, so I figured he knew what he was talking about. So, I starting doing what he told me to do, thinking it would work for me. He told me to do ab exercises every day and you should have a six pack in no time. The first problem with this advice, you should NEVER be exercising any muscle every day! Yes, this includes your abdominal muscles! Second problem, no matter how many ab exercises you do, you still have a layer of fat covering up those muscles. 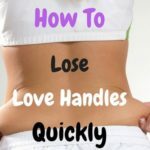 Doing more ab exercises isn’t going to change that! 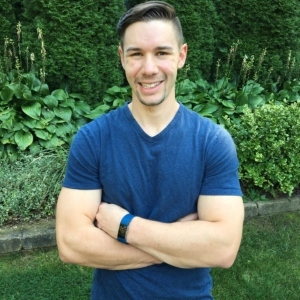 I learned the hard way through trial and error what works, and what obviously doesn’t work (doing ab exercises every-day). 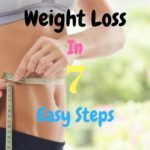 Here are some of the reasons why you’re not losing weight (just as I was), and what you can do to change that. 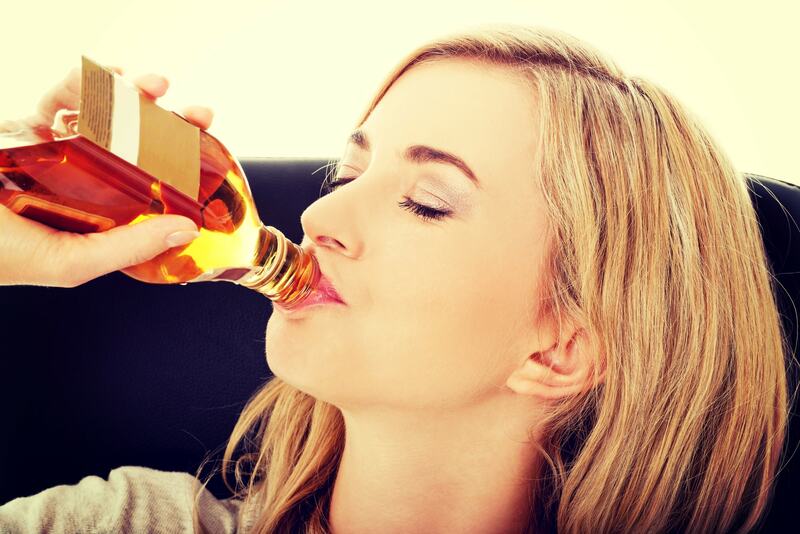 Alcohol is one of the largest contributors to weight gain. Of course, you already knew this, because everyone always says alcohol is nothing but empty calories. What you probably didn’t know was after consuming for example, a shot of vodka, your whole-body lipid oxidation (how much fat your body is burning for energy) drops by roughly 73%! This means that if you eat ANYTHING while consuming alcohol, your chances of putting on body fat is 73% higher! Bottom line, cut down on the drinking if not completely stop until you’ve reached your goals. This brings me to my next point. 2. You’re Not Drinking Enough Water! 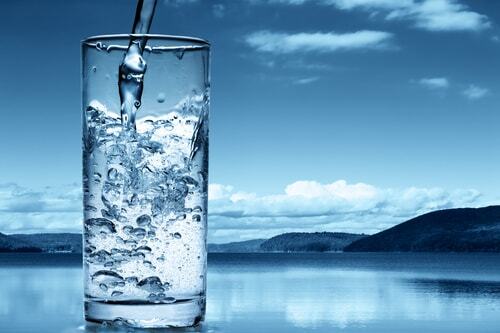 You should be drinking a MINIMUM of 64 oz of water a day. I recommend closer to 80 oz a day, and quite a bit more on the days you’ve exercised or have been active. If you need to add a little flavor, try mixing in some lemons cucumbers, or mint leaves. 3. You’re Eating WAY TOO MUCH. Don’t get me wrong, you should be eating more when you exercise, your body needs more glucose for energy to function properly after vigorous activity. What you shouldn’t be doing is using it as an excuse to overeat and surpass your calorie deficit. 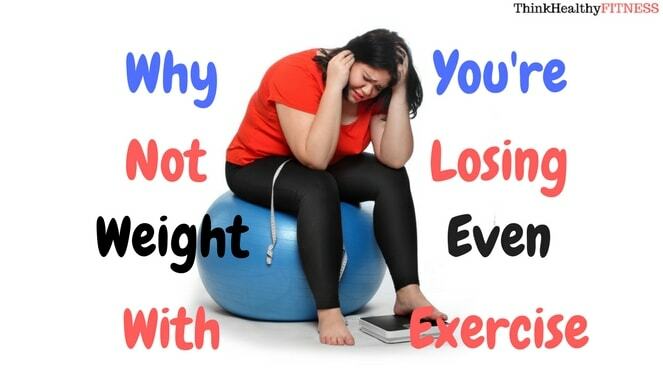 Just because you exercised, doesn’t mean you can eat whatever you want. Studies have shown people tend to eat two or three times what they have actually burned during exercise. (source). This is why you should start tracking your food intake with MyfitnessPal. It’s an awesome free app you can download to your phone. 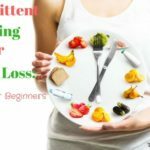 For more details on this, check out my article on flexible dieting. 4. You’re Way Too Stressed. I don’t feel stressed, so why should this matter to me? 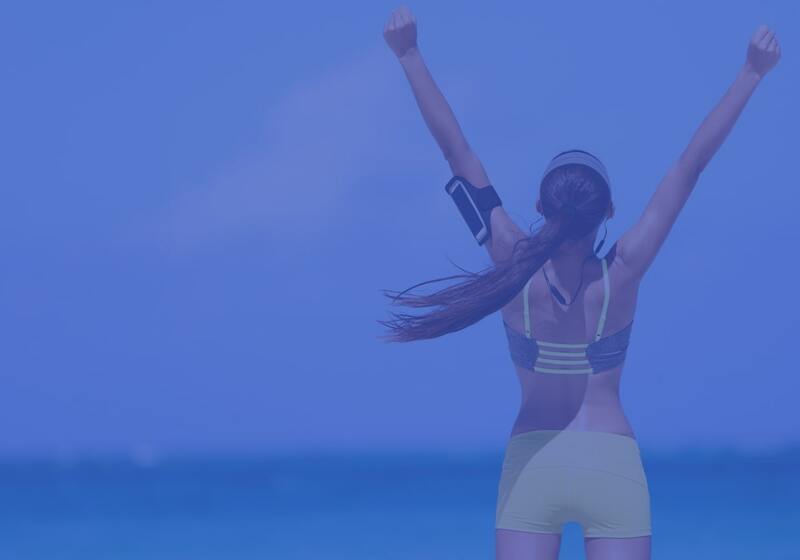 Even if you’re not feeling mentally stressed, but constantly striving to be productive at the expense of not getting proper rest and down time, your body can be pushing out cortisol that’s preventing you from achieving your weight loss goals. RELAX AND MAKE TIME FOR YOU! 5. Not Getting Proper Rest. The main point here, not sleeping enough will cause weight gain. Proper rest improves athletic performance. 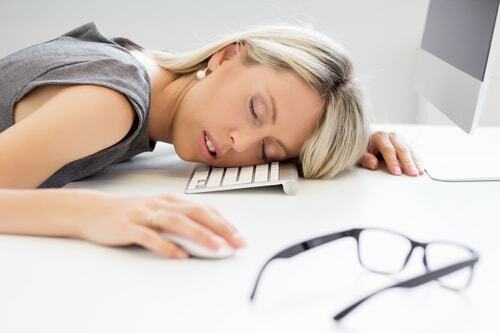 When you aren’t getting proper rest, it will ABSOLUTELY hinder your ability to perform tasks that require coordination. Bottom line, get the right amount of sleep. (7.5-9 hours of sleep is recommended for active adults). 6. You’re Consuming Artificial Sweeteners. Yes, even the artificial sweeteners can keep that weight on. You need to break free of this sugar addiction, because all you are doing is replacing sweets with fake sweets. What you should be doing is detoxing from sugar all together. 7. You’re Not Lifting Weights. Too often I see this, (especially in women) where all they want to do is cardio, cardio, cardio. 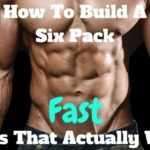 There’s a problem with this approach, you will not build ANY LEAN MUSCLE. 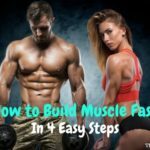 Ladies, you NEED to build muscle in order to burn fat. It also doesn’t have to be a typical weight training session either. If you enjoy cardio workouts, try replacing weight lifting with some interval training. 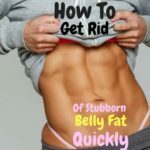 This would include body weight exercises like push-ups, squats, and lunges that will be much more effective at activating key hormones for burning stubborn belly fat than any cardio workout. 8. 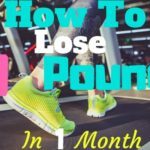 You’re Losing Weight Without Even Realizing It. Yes, this is ESPECIALLY true for women. You jump on the scale waiting to see those numbers go down, and nothing has changed. Actually, you’re WRONG! Your weight may not have gone down, but you’ve packed on more muscle and lost body fat. This is why it is more important to pay attention to body composition, and forget about you BMI (body mass index). 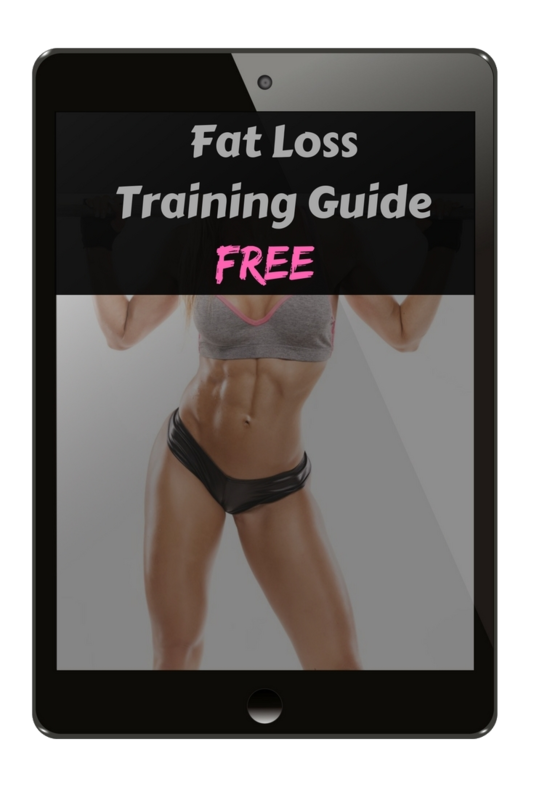 Body fat is a much more accurate way of determining your weight loss goals. 9. You’re Not Eating Mindfully. Mindful eating is simply eating without distractions. Sit down at the table and really pay attention to what your body is telling you. Eat and savor the foods you are eating while listening to the signals your brain is sending to your body. This way, you TRULY know when you have had enough to eat. Eat without distraction, no t.v. , no computer/phones, and sit down at the table. Slow down when eating, chew your food longer. When the feeling of satiety (feeling of fullness) starts to settle in, start drinking more water, and then STOP EATING. 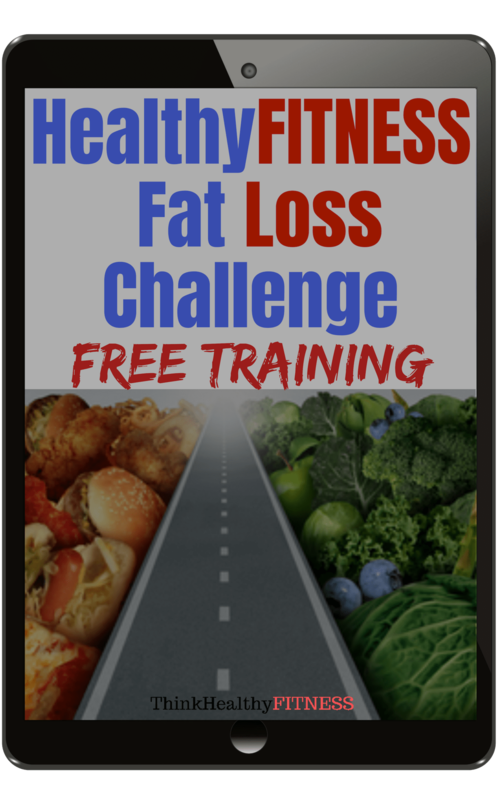 Knowing what works and what doesn’t work can be kind of confusing when it comes to weight loss. This is why it is CRUCIAL you have an excellent fitness and diet plan in place. 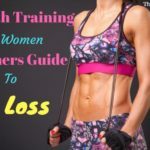 If you enjoyed this article and want to know how to lose weight correctly, our HealthyFITNESS Fat Loss Challenge is a great place to start! 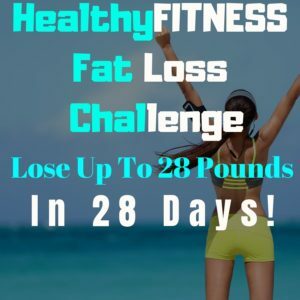 People lose an average of 10-21 pounds in just 28 days! 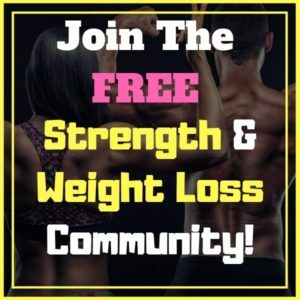 If you are ready to change your life around, this is your BEST OPTION.